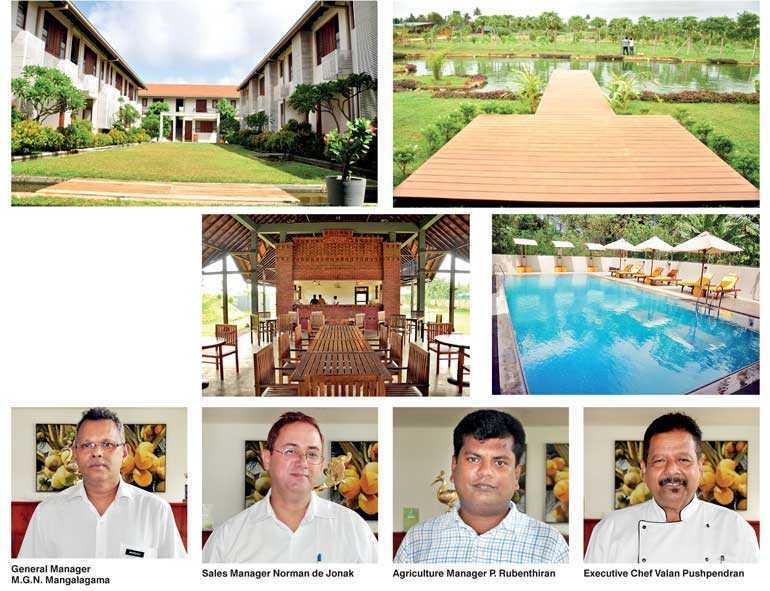 Located in the Jaffna peninsula, Thinnai Organic is a hotel that provides guests and visitors with a unique experience in the cuisine and culture of Jaffna. It is truly living in harmony with nature. Thinnai Organic is a farm hotel that supplies organic produce exclusively to The Thinnai Hotel to prepare selected dishes for its discerning guests. Calm and serene, the farm offers their visitors, a luxurious accommodation and a unique experience in sustainable farming. Most of all, it is a symbol of the culture of Jaffna. One can relive the glorious past of the Jaffna peninsula in a setting where the colours, architecture and the service assures you that Jaffna’s rich culture is still alive. 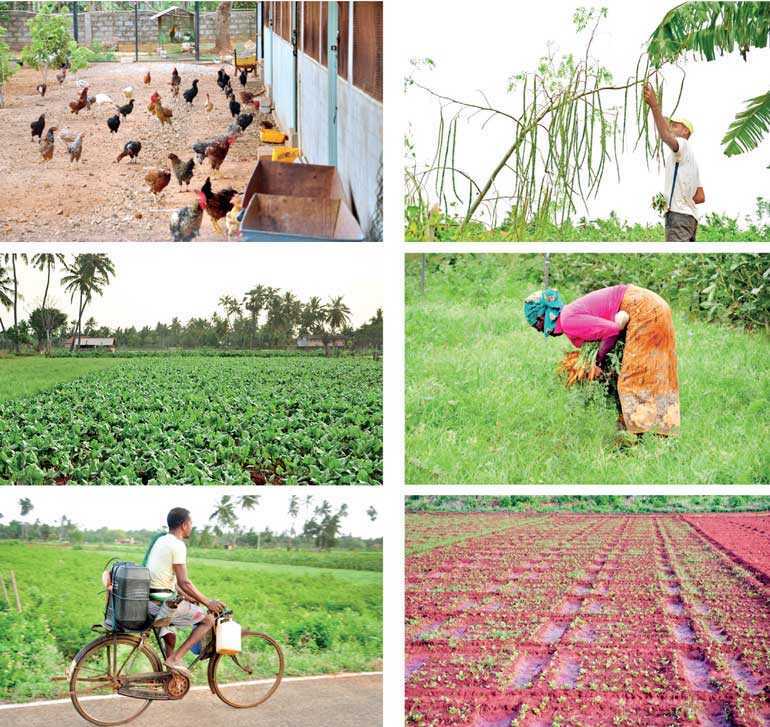 Spread over 10 acres in Chunnakam, Jaffna, the farm has vegetable plots where carrots, beetroot, winged beans, long beans, onions, leeks, eggplants and tomatoes among many others are grown. Furthermore, cabbage and eggplant are grown inside a greenhouse. Everything is organic and no chemical fertilisers, herbicides or insecticides are used. There are also fruit trees such as banana, pomegranate and guava. Visitors have the unique experience of participating in these farm activities including the plucking of vegetables and fruits for their meals prepared at The Thinnai Organic. An area adjoining the green house also has cattle, goats and poultry. They are fed natural foods. Not only do they produce milk and eggs, but also contribute to the required organic fertiliser. The Thinnai Organic is in the process of adopting some of the sustainability goals published by the United Nations. It collects waste materials such as treated water and food waste from The Thinnai and uses them in the farms. The Thinnai and The Thinnai Organic provides free education in the hospitality industry and provides employment to the local community as well. Jaffna’s arid climate has been a challenge for centuries. The Thinnai Hotel and The Thinnai Organic is now giving leadership in facing this challenge with sustainable practices that will transform the agricultural and food habits ensuring an organic experience for both its citizens and its visitors. The Thinnai Organic offers a variety of glamorous options for accommodation. If you’re the adventurous type, the Kudil tent is what you will enjoy most. Featuring a verandah and bedroom with comfortable beds, towel and shoe racks and easy chairs, you could relax and enjoy the starlit nights. With two Queen sized beds, an attached washroom and an open verandah, the superior farm room is the Marutha Manai. 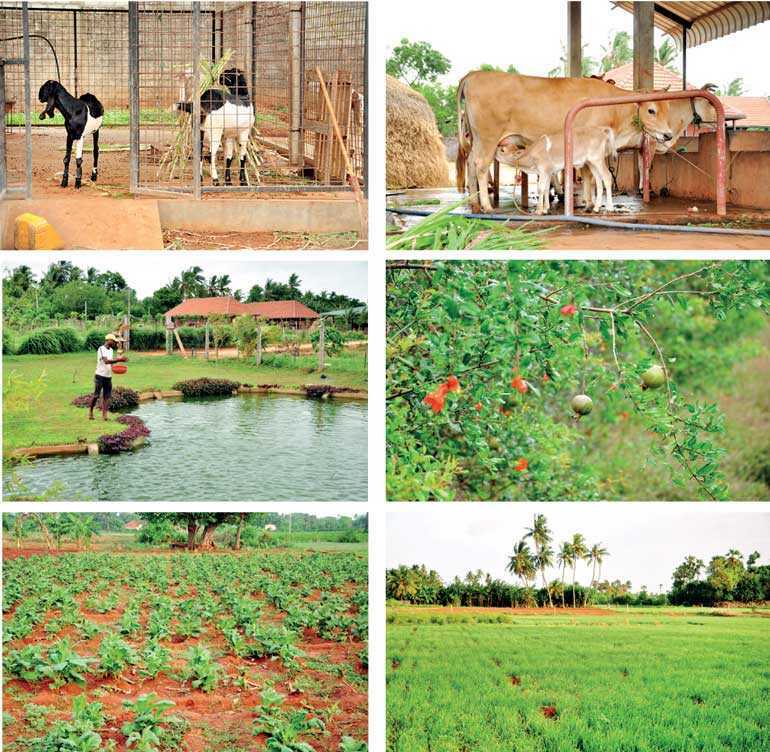 It has been located to give the visitor a more authentic experience of the farm’s organic vegetable gardens, the vegetable preparation area and the cows and the chickens nearby. For those who wish to have a more secluded stay, the ideal location is the Pasumai Farmhouse. Two bedrooms, a large living space, open verandah and a private garden provides a more contemplative atmosphere. It is furnished with all the amenities necessary for a comfortable stay. The Thinnai Organic intentionally does not provide television sets in its accommodation. However, the accommodation facilities feature Bluetooth speakers so that you could connect your own portable device and relax while you listen to your favourite music. Those who wish to view television can do so at the Arangaham Lounge on the first floor of the Saantham Experience Centre. Saantham means ‘Peace’ in Tamil. The Saantham Experience Centre is an open hall of more than 4,700 sq. ft. and is the epicentre for the peaceful events at The Thinnai Organic. It is here that the guests can mingle freely with the team of culinary artists during the dining, culinary and farming experiences. Furthermore, the venue offers ample space for weddings and corporate events with a large expanse of lawn surrounding the building. There is also an open-air stage for yoga and meditation and for an evening of entertainment.